We are a coalition of students, teachers, and community members who believe the current educational system marginalizes the Pilipinx experience. We are committed to social and political justice in education by advocating for Pilipinx studies. We are in pursuit of a relevant, comparative, and diverse education to further amplify our voices of the past, present, and future generations. We actively promote the preservation of the history and culture through the establishment, development, and permanence of Pilipinx studies. With this knowledge in our communities and educational systems we strive to envision, build, and empower a just inclusive society for all people. Sikap is a word which means “diligence” or “to persevere.” It reflects our ongoing struggle towards the recognition of our history in the education system, and that we will not stop organizing until we achieve our goals. 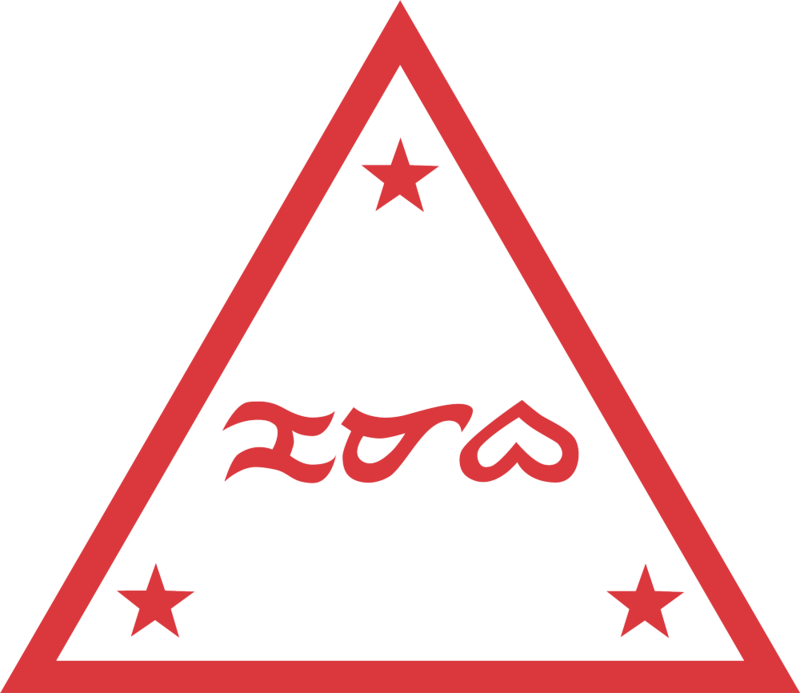 It is also a play on the acronym for the coalition, CCAPS, which stands for the California Coalition Advancing Pilipinx Studies. 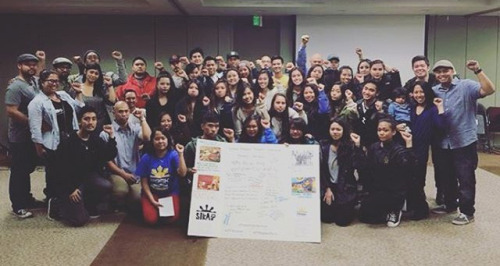 A meeting on November 4, 2012 brought together students, educators, community members, and past Pilipinx Studies organizers. Together, they discussed the legacy of Pilipinx Studies and recognized a withdrawal of past victories: student organizers in the late 90s and early 2000s had achieved victory in receiving multiple classes and tenure for professors, but that those hard-won victories were disappearing. For example, UC Irvine’s Tagalog and Pilipino Studies (TAPS) organization had won over 10 classes in 2003, but as of 2012 there were only about 3 or 4 classes left. As a group, we decided that a broad coalition was necessary to ensure the fight against the erasure of our history continues. The coalition connects student organizations fighting for Pilipinx Studies, to show they are not alone. This connection also allows participants to collect resources to elevate innovation in our activism. Administration waits students out, knowing that they will leave after 4 years. A community organization is not limited to organizing for only 4 years, ensuring consistency in the ongoing fight for Pilipinx Studies. What does SIKAP do to raise awareness of the need for Pilipinx Studies? A collaborative mural was created to represent the stories of our community — WWII Filipino American veterans, the People Power movement, the Delano Grape Strike, the injustice against and power of our LGBT community, and more. At every event, attendees are encouraged to write their own personal stories into the mural in red ink, reiterating that their stories and their families’ stories have their place in history. During this week, all organizations involved in the coalition organize their own awareness events to raise interest in the need for Pilipinx Studies. Events in the past have included open mic nights, pop up galleries, movie nights, food events. “We wear our hxstory on our sleeves.” We wear an orange armband with the SIKAP logo on it for every week in October, which is Filipino American History Month (or Pilipinx-American History Month) leading up to Larry Itliong Day. This is a visual way to start the conversation about why we need ethnic studies. “You can try to erase us, but we’re still here.” On a piece of paper, whiteboard, or chalkboard, write down a figure or term in Pilipinx history (ex. Pilipinxs in higher education, Larry Itliong, Black/Filipino solidarity) and record yourself erasing it. Using the Boomerang app for posting the video on Instagram, it will appear as if the text is coming back through the back and forth loop.